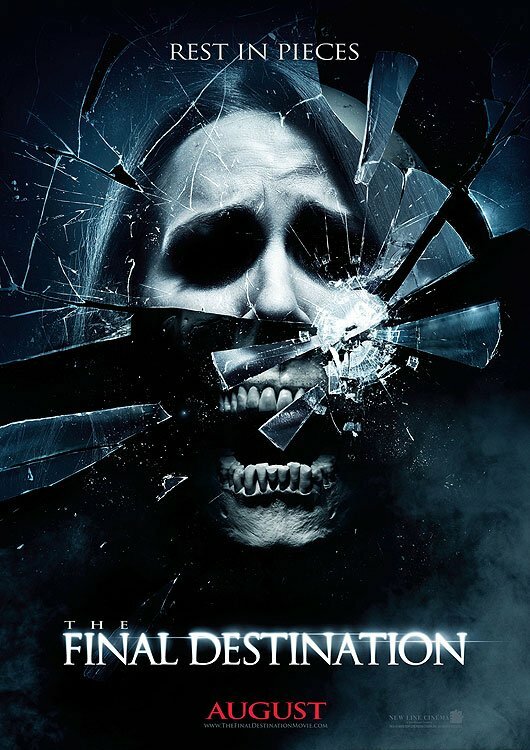 With the newest installment of The Final Destination coming out (in 3D no less) I was pondering where the art in horror film making has gone to. I had to search and remind myself of the films that have made this genre what it is. Crap be damned, there are good, artful horror flicks out there, you just have to wade through the rest to find them.